Inheriting a home with probate is a big process in a person’s life. Being stuck with a house that you didn’t expect to own in a town that you most likely don’t want to live is often an overwhelming situation. Sometimes your realtor can’t sell your inherited house fast enough. If that is the case, cash buyers are the best possible outcome. 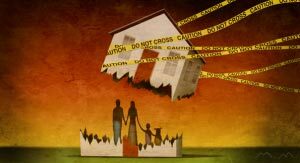 With cash investors such as ourselves, you will be able to rid yourself of the house as soon as you receive probate. An inherited home is never easy to deal with, which is why we make the process a lot easier. You may be wondering, “will you sell my house for more profits”. That’s a very good question to ask yourself. The answer is yes; we buy homes as a living. We buy them, fix them up and sell them for a profit. Obviously, you could wait several months and try to sell it for a little bit more money. 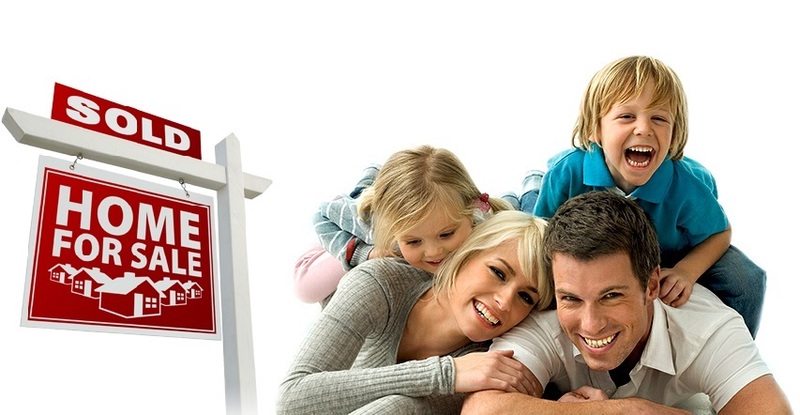 However, if you want to sell your home quickly without any hassles and get cash money for it, we’re the best solution. Do I have to wait for probate before selling my inherited house? Probate is simply a proof that says that you can legally sell a house that isn’t technically owned by you. You do need to wait for probate before selling your inherited house. 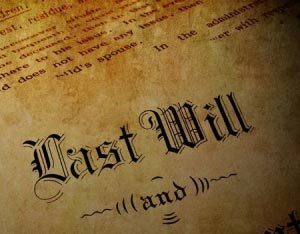 However, as cash investors, we can definitely get a head start and see whether or not the house is of interest to us before you receive probate. If you have an inherited house, but you haven’t yet received probate, you can still contact us for more details. Are cash buyers different from traditional buyers? We buy homes and pay in cash. That makes us cash investors because our ultimate goal is to flip the house for a profit. However, if doesn’t change much when selling your house. The only area that may be a little different is the time that you need to wait before getting your money. You won’t have to wait nearly as long when selling your house to us as compared to selling your house to someone who needs a mortgage loan. 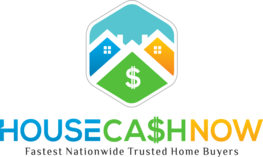 Since we buy your house in cash, we don’t have to wait around for the mortgage approval. We don’t have to go through a third-party (a bank) and we can buy the house much faster without all of the additional steps that most home buyers require. Selling your house to us will prove to be much faster than with most home buyers. Stop wondering “when will someone buy my house” and contact us for more details about having us buy your inherited house with probate.